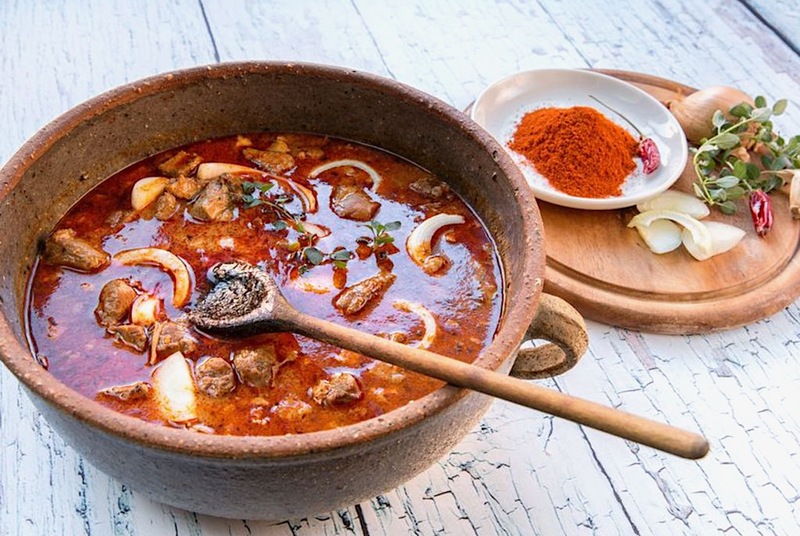 Nature, history, culture and gastronomy are the watchwords in Hungary. SeaWine Travel offers you the peace and quiet of this destination with its different historical styles : Baroque architecture, Art Nouveau or Neoclassical. Besides the capital : Budapest, shaped by the Danube. 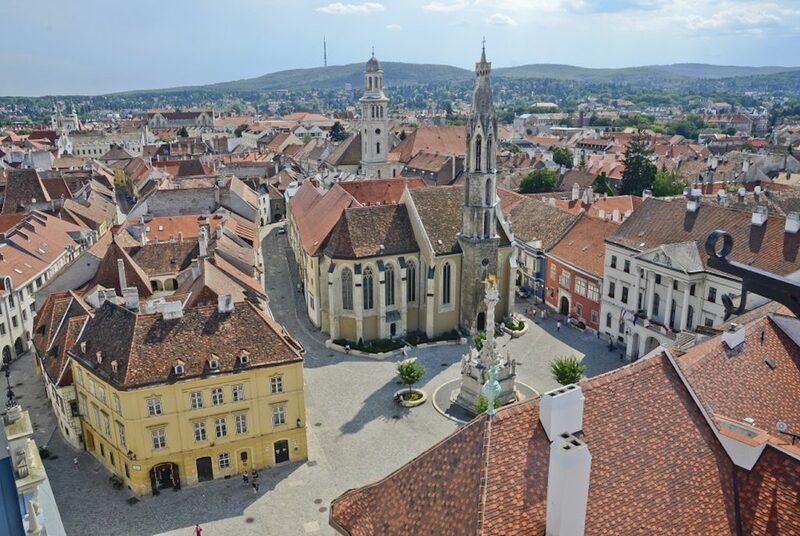 Hungary has a lot to offer, among picturesque villages located in the heart of its planes, baroque cities, the “lost” villages in the open fields. 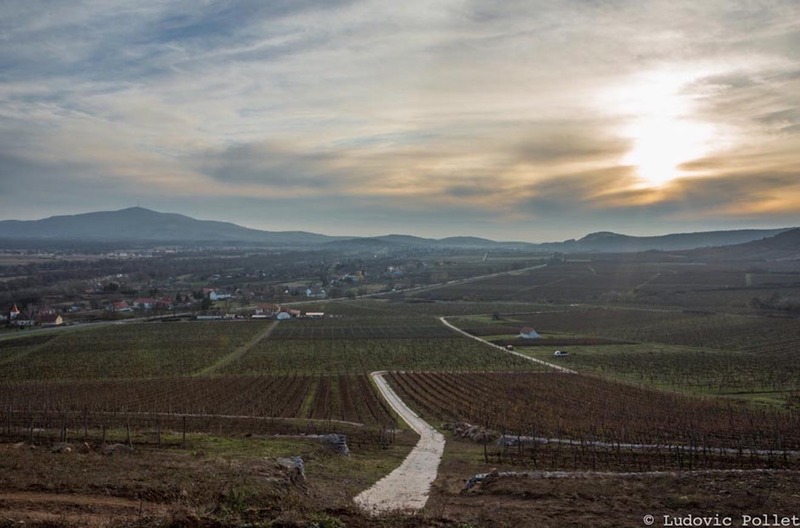 You will discover Hungary in a different way by visiting the Somlò wine region and enjoy the calm waters and charm of Lake Balaton. You could discover through hilly landscapes with romantic castles, rustic hostels and medieval cellars. 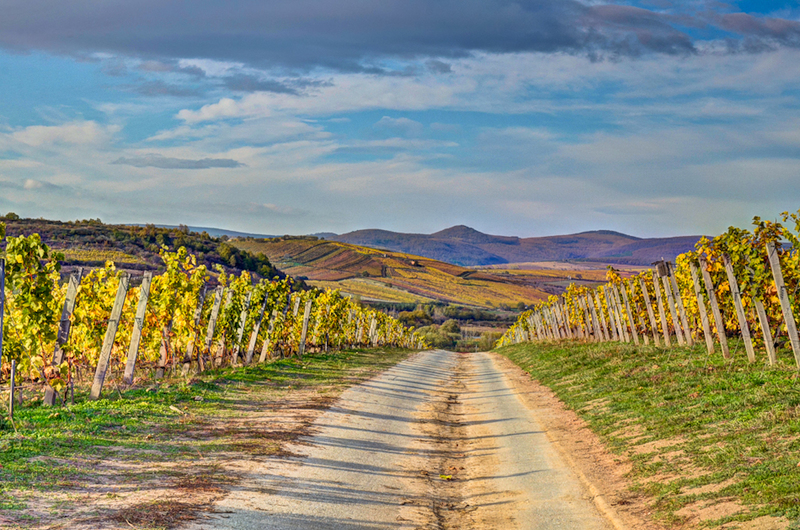 You could discover a land of tradition and the famous sweet wine of Tokaj (« Wine of kings, Kings of wines ») which is the testimony of the great viticole tradition of Hungary. You could taste its sweet wines, which are among the best in the world. But also dry wines that growers are also increasingly focusing on. 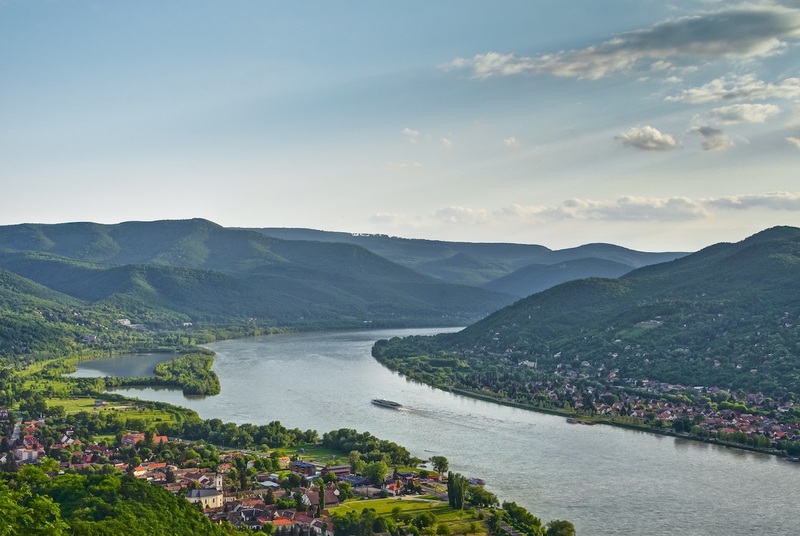 Your will also discover passionate wine growers from the Grand Plaine (Great Plain) between the Danube and the Tisza river, the region of Eger and its famous « bull’s blood » and the region of Villany for its full-bodied red wines. 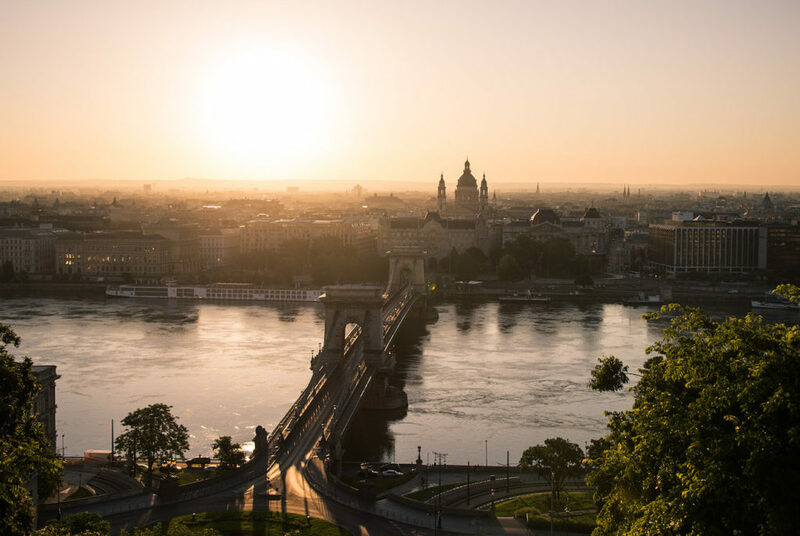 Immerse yourself in a multifaceted Hungary with SeaWine Travel! Climat : Continental. Cold winter (up to -20°C), hot and sunny summer. The best period is from April to October.